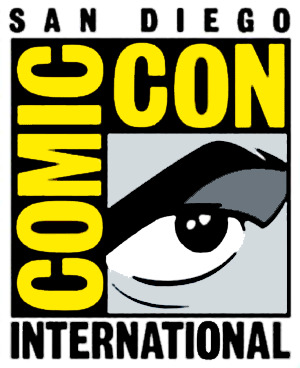 For many like myself in San Diego, Comic-Con is a major event that we look forward to every year. So of course when it became more than clear that Comic-Con was outgrowing the Convention Center, we became concerned that it might move to a different location. It wasn’t just us though. Hotels nearby were concerned as well, since the event brings in 130,000 visitors, many of who stay at the hotels. Aside from hotels making money from the event; bars, restaurants and stores made profit too. The economy in San Diego receives more than $180 million per year during Comic-Con. In the past few years local businesses have helped by letting Comic-Con expand out of the Convention Center into hotels and public areas. But it still isn’t enough. It’s still packed and the popularity only continues to rise. Comic-Con organizers have debated moving the location elsewhere, though they still remained apprehensive since the event started in San Diego. Luckily, the city extended its contract with Comic-Con through 2016. Now for the fun part? The nearby hotels have agreed to a 1-3% tax to help fund the expansion of the Convention Center. San Diego is not only keeping Comic-Con for a few more years, but setting things in motion to keep it. City officials hope to begin the expansion next year. The downside though? Tax advocates are essentially against it, plus it has to be approved by commission. It’s obvious I want to see this go through. San Diego and Comic-Con are synonymous together. The investment in the expansion is profitable in the long run. And it’s obvious the Comic-Con organizers feel the same.